But can you tell me, This will support Author rating also? Not at this time. We eventually plan on adding support to our themes. Utility of the plugin to store pages, will really make it attractive. I am in for this one. Let us know your plans ? Is this the same as what vantage has..? Nice to see appthemes making plugins. It seems more efficient to be able to pick and choose which plugins to use since many of the themes share the same features. 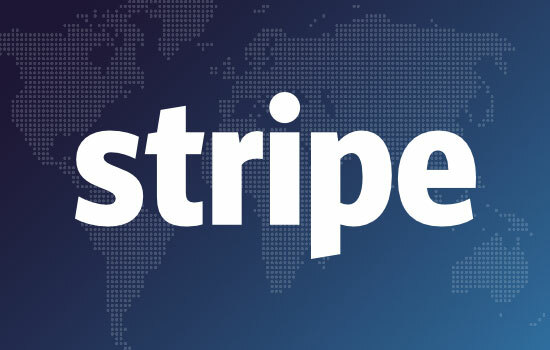 – A solid forum with advanced features similar to those of popular sites like yelp, slickdeals, etc. Forums are highly instrumental to the efficacy of these sites and the current ones on appthemes just won’t cut it. – A badge system for users to show their activities and awards/reputation. Every popular site has some similar mechanism for its users and it increases the stickiness and quality of the site. Can someone reply to my question? It would be nice to receive some support. I too would like an answer to this question. Will this support Author Rating???? You need to use POEDIT software. And start translating. Thanks, but how should the translated file be named? it doesn’t work. Tried to rename and load into several path, but nothing happens. Did anyone else translated this plugin? If you want, I will share the german translation. @sprexx, these instructions are for translating themes, but it gives you an idea of how to use poedit. Thanks. Done, but it don’t works. I had put the files into /plugins/critic/languages path and nothing happened. At the moment the files are named as de_DE.po and de_DE.mo. Hi, great apps, please let me know this app will work with vantage theme? Hi, Yes it will works. It works almost with all wordpress themes. Make sure that you have enabled comments on post in WP Settings -> Discussions and also check your posts that comments are enabled. That also doesn’t work. I am a little bit confuse. Could I send somebody my translation for testing it? Does it have a widget to show the top5 (best rated listings), in Vantage? If not, is there any plan? It would be awesome. i would like to know if i can use this plugin for jobroller so that u can judge job seekers and job listers – offers/resumes??? @omaga There is a built in sidebar script but this is not fully configured with widget function which means there is no widget at the moment, but easy / possible to setup with a little php knowledge. 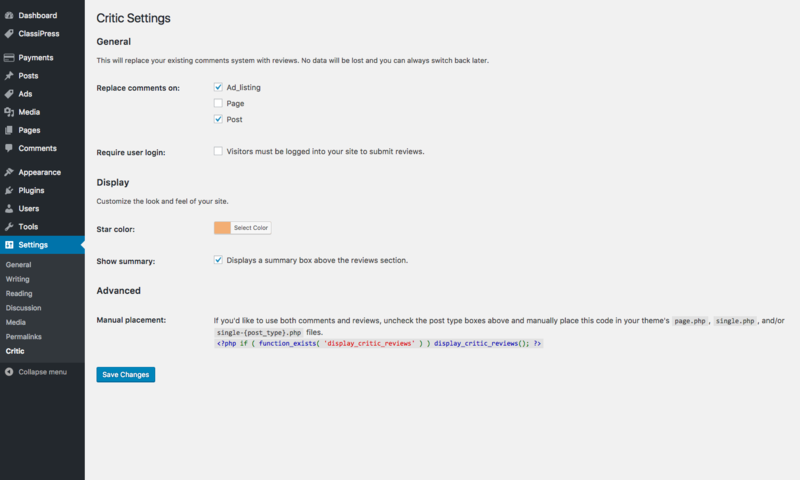 @Benny I am using it with classipress after a few modifications and it works through out the standard wordpress commenting system so if offers / resumes works the same way i would think it should work with a little customization. is this working with vantage? Is this plugin compatible with Classipress? Only in the sales pitch, it says that it works with ALL wordpress themes, then in the FAQ, it says that it’s not compatible with Apthemes themes. Which statement are we to believe before investing in this plugin? Hello Appthemes! 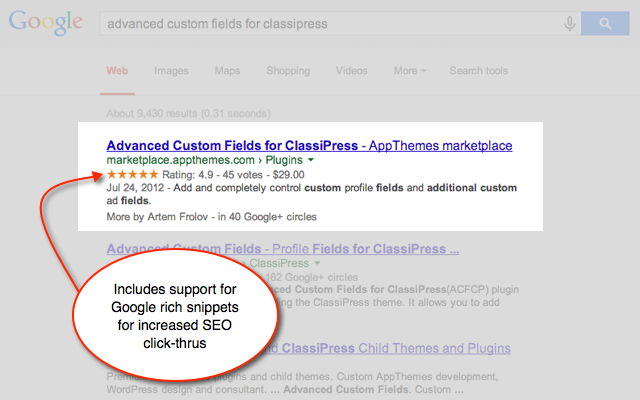 This plugin is enabled for Classipress 3.3.1? There are a demo of this application? 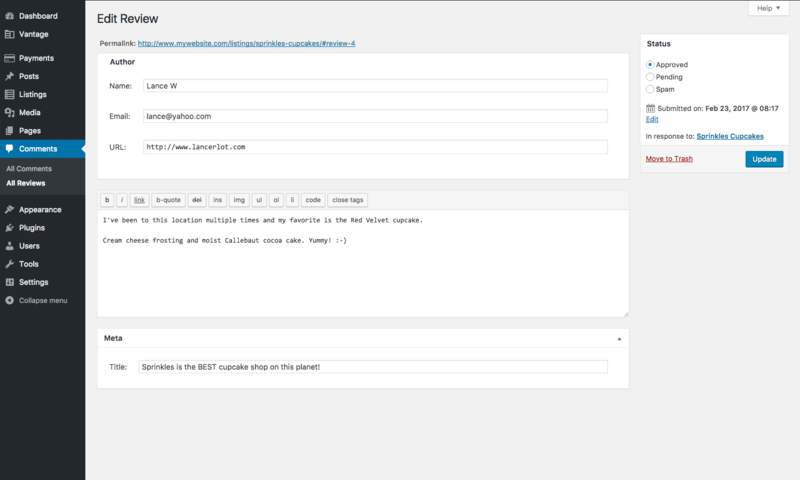 As mentioned above, we eventually plan to add support for AppThemes themes. Thanks. this plugin only works to rate a single post or page. IT DOES NOT RATE THE AUTHOR. It does not stay as a feedback score/rating with the author. IN OTHER WORDS.. IS NOT A REAL (useful) rating system/feedback system. SAVE YOUR MONEY. PLUGIN IS NOT WORTH IT IN MY OPINION! 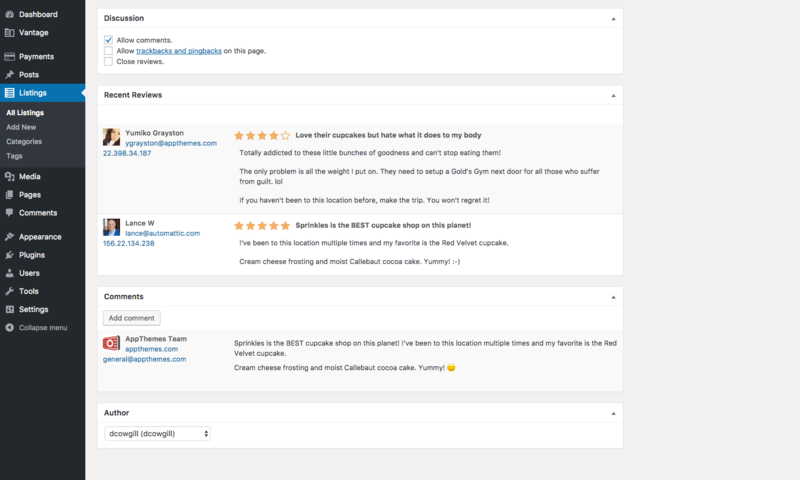 It is a great plugin if you use it for what it is, and it is a plugin used to rate posts which means it works great for any site selling products and want reviews or feedback on their product. An option/tool that many sites use these days as people like to read other thoughts before they purchase. The same way as we read these reviews before we bought critic. How would I go about disabling/removing the “Title” field? @jeremiafroyland Please note that support for the plugin can be found here, thanks. Please explain how/where reviews are stored in the database, and the whole bit about replacing the inherent comments system “no data is lost and you can switch back at any time”. 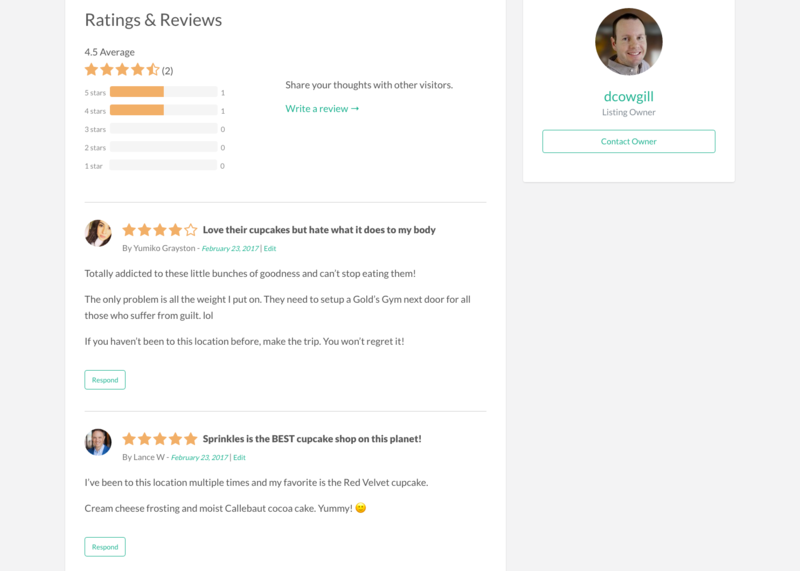 If you deactivate the plugin, what happens to existing reviews? 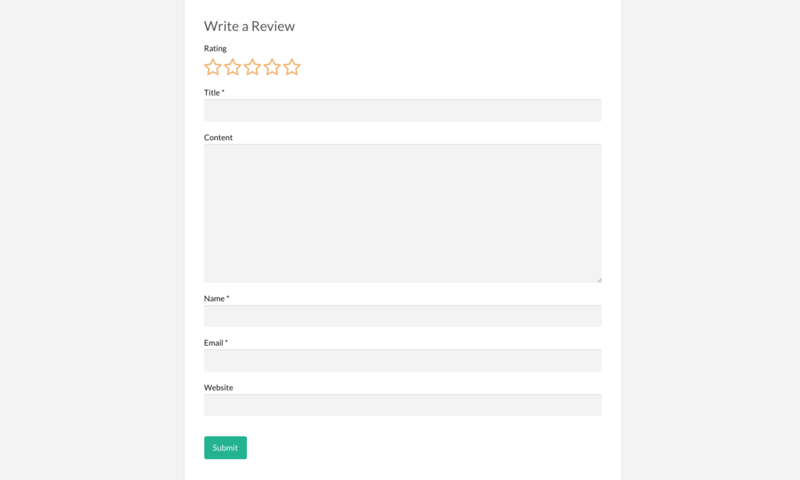 @kilwag, reviews are stored in the wp_comments table with all other comments. 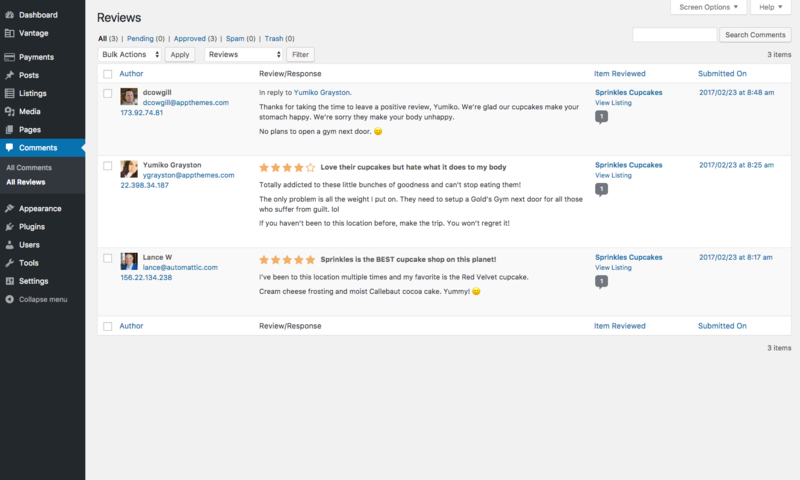 We use the “comment_type” column to differentiate the critic reviews from regular comments. Replacing the native comments system just turns off regular comment submissions and uses reviews instead. Deactivating the plugin doesn’t do anything with the reviews. They still exist in the database. You can always use a WordPress backup plugin (or straight db dump) to export the reviews. Under features – “Require users to be logged in” Is that optional? Also At the time I’m writing this, none of the reviews in the marketplace appear to be working. All the plugins show ratings, as if they’ve been reviewed, but when you go to read the reviews it says there are none yet. Seems a little sketchy that you can’t read any of the support forums unless you are a customer already. The “join today” links to the front page with no way to actually join, unless it’s hidden somewhere. It would be nice to know what kind of potential problems I might incur before I risk spending money on a plugin. Any response from the sales team? @Kilwag, it’s currently an open issue with our dev team. We should have it fixed in the next release. Is it possible to show this plugin only if the user is logged in? No, reviews will still be displayed. There is an option to prevent non-logged in users from submitting reviews, however. If you prefer to use both comments and reviews, you’ll need to manually place this code in your theme’s page.php and single.php files. 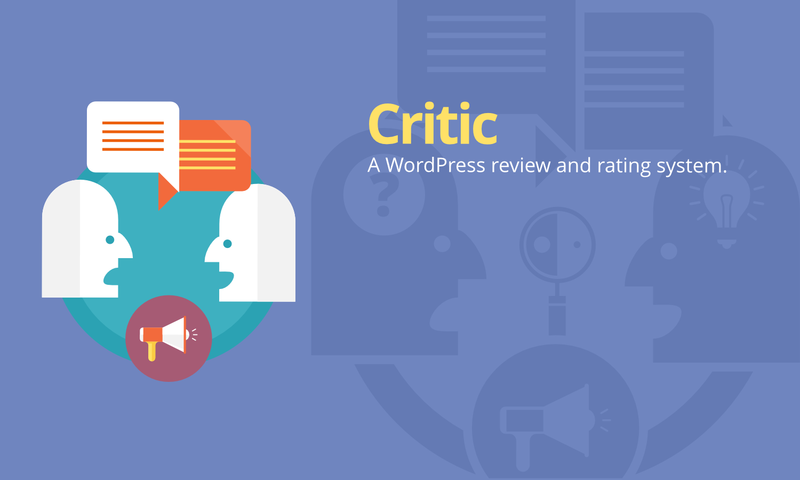 I use Critic plugin for ClassiPress theme. I want to use both comments and reviews. please guide me paste the this code into theme. The plugin shows me everytime taht i should update it. But just one click after the update process, it shows the same message again. I am looking for a comment / rating system for classipress specifically for the ads, is this for that purpose, or just for the pages / posts? 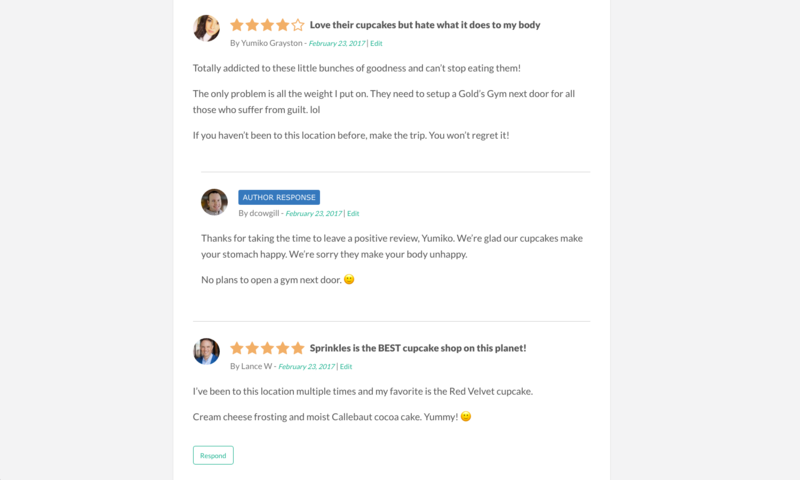 I am looking for a comment / rating system only for the ads in classipress. Or am I just not understanding this correctly, is it for pages / posts / ads as well? Please advise.